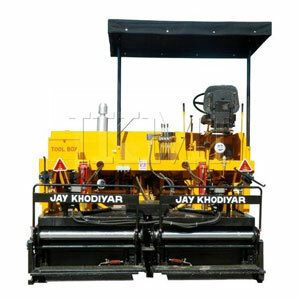 We offer our clients an extensive range of Pavers Machines for Highway Construction, which can be availed at industry leading price. 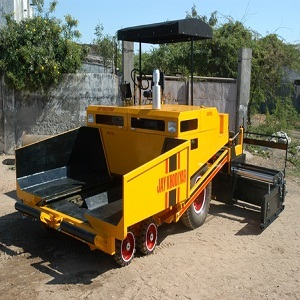 These are provided with heavy duty chain and sprocket for rear wheel drive. 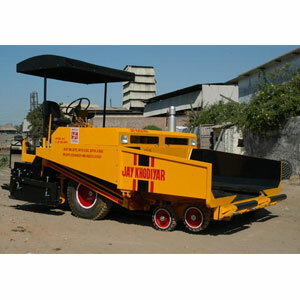 Our infrastructure has latest machines which help us in delivering flawless range of Super Paver to clients. 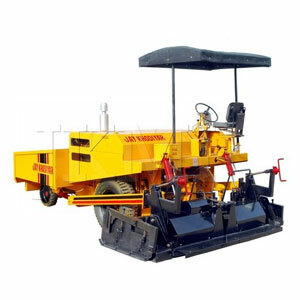 We offer a a wide range of paving equipment and paving machines such as Asphalt paving equipment, road finisher, road paver machine and road paving machine under the brand name super paver finisher.